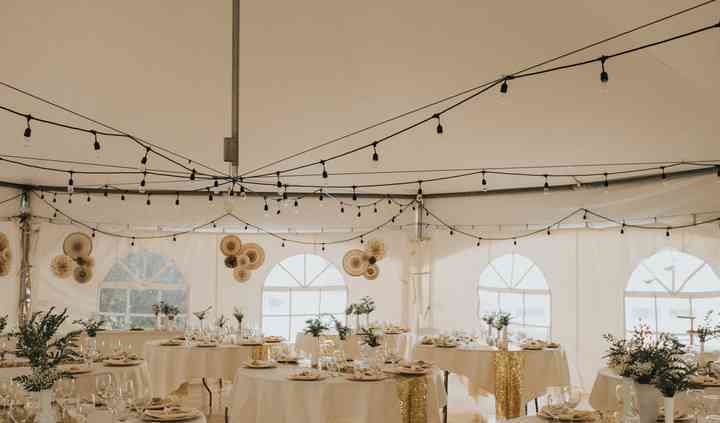 Knotwood Event Rentals is a St Albert-based company that specializes in linen and decor rentals you might need for your wedding or upcoming special event. 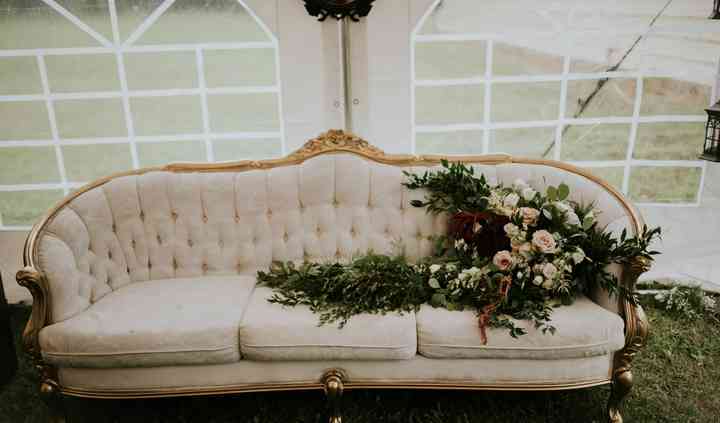 Whether you are looking for a vintage/ rustic or classic/elegant look with specialty linens, they have the decor and linens that will suit your celebration. No minimum order required. No event too small. 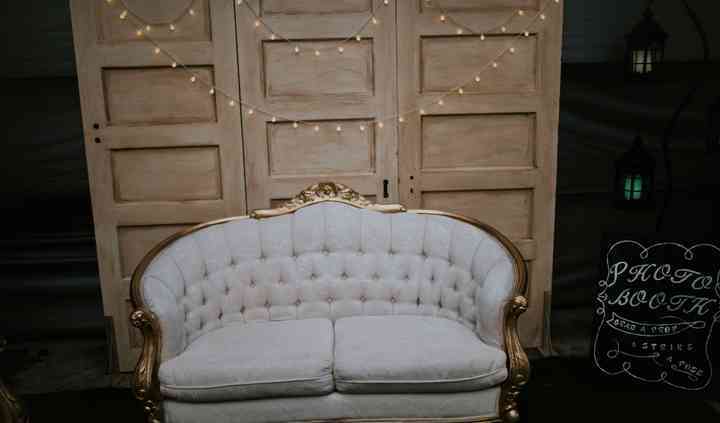 They offer a variety of candle holders/vases/chalkboards/4 ft LOVE letters/vintage couches/rustic bars/farm house tables and other decor to help polish off and add to the finishing touches of any event. 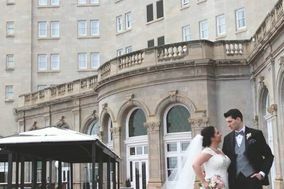 To take a load of the bride and groom, they also offer a variety of service to make your day easier. Set up and Take down options available. 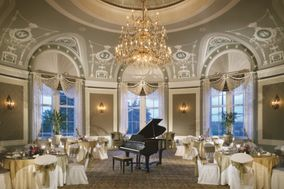 Delivery to and from either the venue or private residence. All of their services are customizable to suit your needs. Only needing take down? Not a problem. Just set up? They can do that. Contact them today for a quote! We live in Calgary and had our wedding up in Jasper, but we went with Knotwood for their exceptional service, quality, and communication. Miranda was phenomenal to deal with - especially since it was ... Read more mostly over email - and she went above and beyond. The quality of the linens was amazing, they were all wonderfully prepared, and her flexibility about picking up and returning was amazing. I would recommend her to absolutely anyone. Highly recommend. 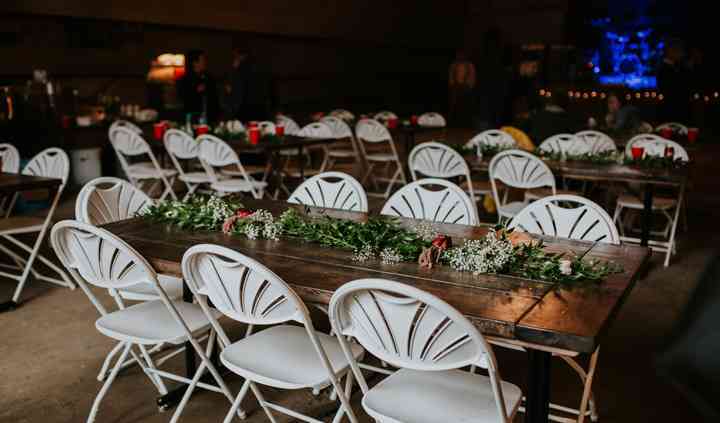 We rented chair sashes, table cloths, and a few table runners. Miranda was amazing to deal with! The prices were better than anything else I found and she was super flexible with pick up and drop offs. Everything was clean and in great shape and organized. ... Read more Definitely recommend! They have a great selection, pretty good pricing and their policies regarding payments, pickup & dropoff time etc. Was very easy to work with. Highly recommend. Read more They have a great selection, pretty good pricing and their policies regarding payments, pickup & dropoff time etc. was very easy to work with. Highly recommend. 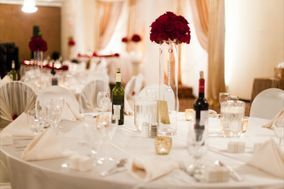 I use Knotwood Event Rentals for my head table linens. They were absolutely beautiful, good quality, and very reasonably priced. 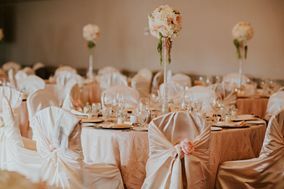 Miranda was a pleasure to work with, responds quickly and was helpful ... Read more and informative when choosing linens for my special day. I would recommend this company to anyone who is getting married. Thanks Knotwood!! !